A New Logo For The Shy Lion, A-Woo! I’m pretty pleased with him, but I didn’t think he worked for the logo. So adorable. I love them both! I don’t know how you decided. I agree 1000% with Zeaiia. Incidentaly, what a pretty name. I so enjoy Shy lion, and look forward to “news” of your latest activities and your comical take on things. So adorable. I love them both! 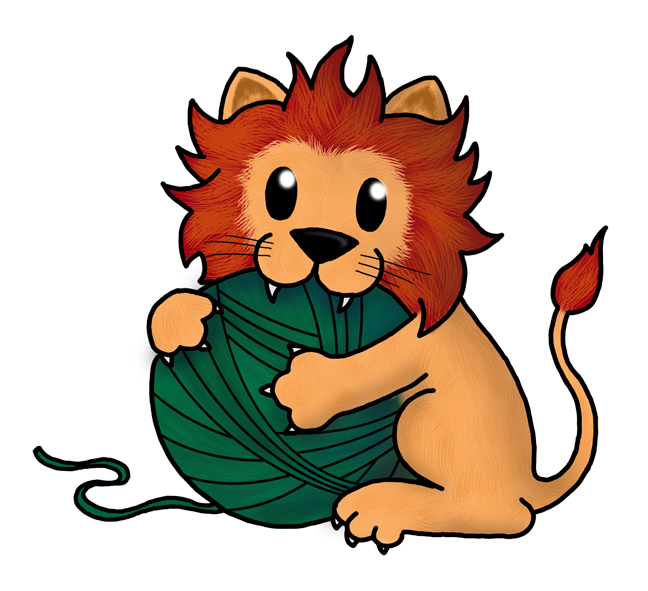 I love love love your new shylion logo! Thanks! I’m pretty pleased with it! I think it’s more “me” than the green ball logo was (though, I did like it too, ’twas just a bit too plain). I think the new logo is full of win.